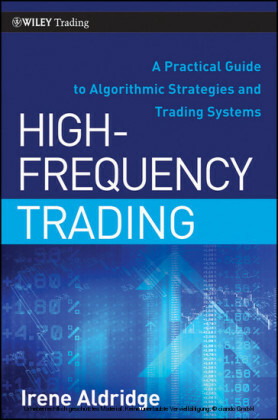 Interest in high-frequency trading has exploded over the past year. This book has what you need to gain a better understanding of how it works and what it takes to apply this approach to your trading endeavors. 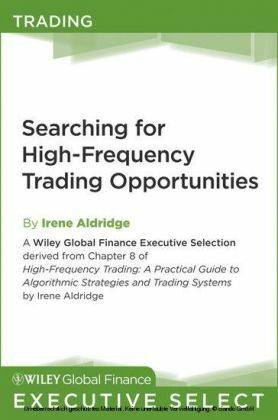 Irene Aldridge is an expert on the subject of high-frequency trading. She is currently a Managing Partner and Quantitative Portfolio Manager at ABLE Alpha Trading, LTD, a proprietary trading vehicle specializing in high-frequency systematic trading strategies. 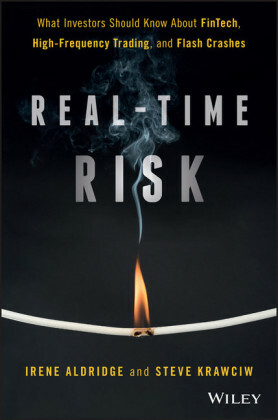 Prior to ABLE Alpha, Aldridge worked for various institutions on Wall Street and in Toronto, including Goldman Sachs and CIBC. She also taught finance at the University of Toronto. She holds an MBA from INSEAD, an MS in financial engineering from Columbia University, and a BE in electric engineering from the Cooper Union in New York. 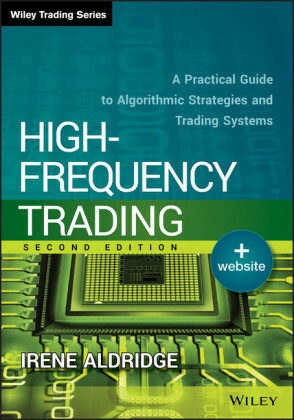 Aldridge is a frequent speaker at top industry events and a contributor to academic and practitioner publications, including the Journal of Trading, E-Forex, HedgeWorld, FXWeek, FINalternatives, and Dealing with Technology. She also appears frequently on business television, including appearances on CNBC, Fox Business, and The Daily Show with Jon Stewart. Aldridge has been quoted by Bloomberg LP and other major business news outlets.